In a small bowl, whisk together the chopped olives, olive oil, lemon juice, minced garlic, dried oregano and pepper. Chop 2 cups of green olives. In a small bowl, whisk together the chopped olives, 4 Tbsp olive oil, 4 Tbsp lemon juice, 2 tsp minced garlic, 2 tsp dried oregano, and 1 tsp pepper. 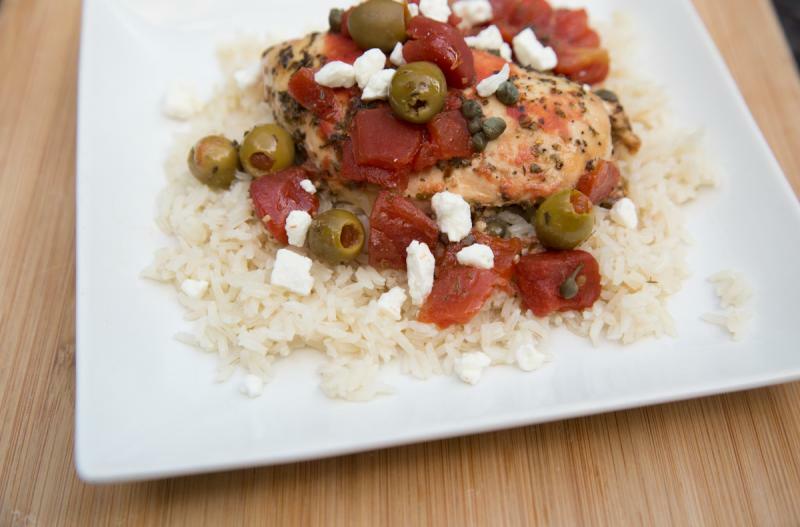 Recipe is dairy-free when omit the feta cheese garnish. 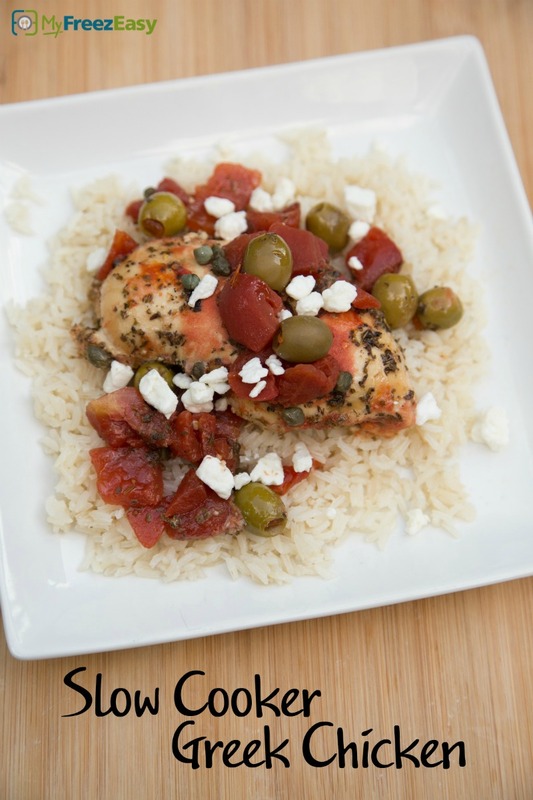 Serve with feta cheese garnish, over rice with salad.